It’s incredibly rewarding to see how many milestones your child reaches throughout the school year. 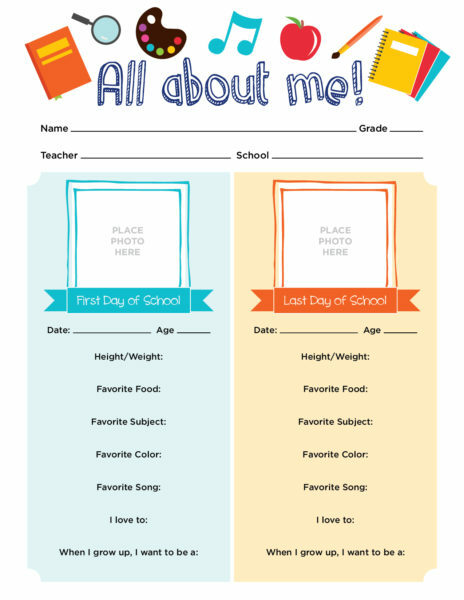 Fill out this chart to see concrete proof of just how much your kiddo learns and grows from the first day to the last! Click on the image to open a printable PDF version.